What is the studio rate? Our studio rate is a flat rate of $50 per hour, which includes recording, mixing, editing and mastering by our in-house Chief Audio Engineer. What makes The NatCave Studio different from other studios? Where is The NatCave Studio? We are located in the Crown Heights section of Brooklyn, NY on Union Street between New York Avenue and Brooklyn Avenue. What trains are close to The NatCave Studio? The closest trains are the 2 or 5 train to President Street or the 3 train to Nostrand Avenue. You can transfer to the 2, 3 or 5 at Atlantic Avenue. Can I hear some sample tracks that came out of The NatCave Studio? Yes. You can visit our SoundCloud page to hear tracks recorded at The NatCave Studio. It is important that our clients understand the studio is open by appointment only. We do not allow visitors to interrupt an artist’s session. Generally, studio session appointments are available on Monday to Friday evenings and all day on Saturdays and Sundays. Exceptions to the general schedule can be made by special request. To book a session, you can call or text (888) 603-3587. We usually recommend booking your session one week prior to the date. Try not to book your session too close to the date because it maybe already taken by someone else. I have a session on the schedule but something came up. How do I reschedule my session? If you need to reschedule a session, you need to do so within 48 hours of the session. Missed sessions are non-refundable. What happens if I have to cancel at the last minute? We understand emergencies come up occasionally. The NatCave Studio will forgive you for one missed session however to book your next session you will need to make immediate payment or the session will not go on the schedule. Missed sessions are not refundable. Can I extend my session if I need more time? Yes. If there is not another booked session coming directly after you and the engineer agrees to stick around you may extend the session. What if I have time left over in my session. Can I save the remaining time for another day? We regulate our booking system in hourly increments. Once your session begins, you are responsible for the remainder of the session. Use remaining time constructively. 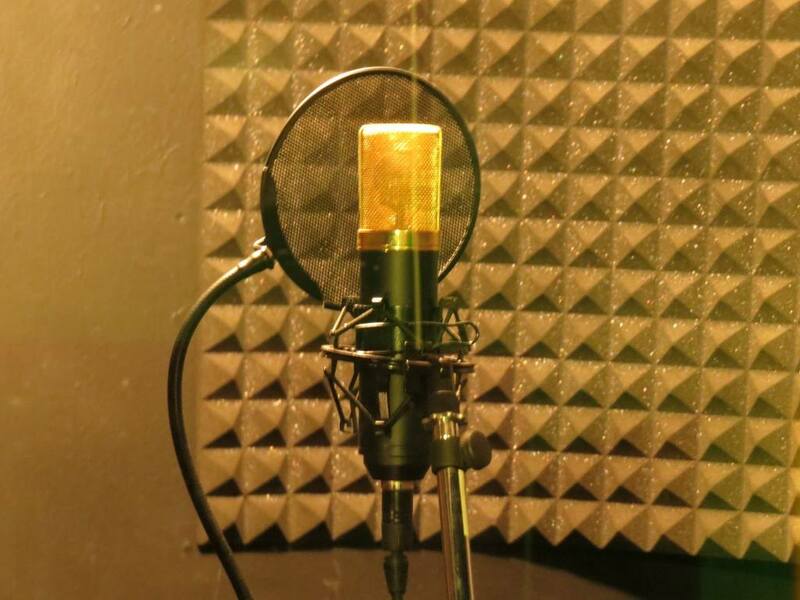 Generally, all you will need to bring to a studio session is your lyrics and background music. If you play an instrument then bring it with you. When you arrive at the studio, the engineer will be awaiting instructions from you as to what you want to do during your session. Be ready to communicate what you want the engineer to help you accomplish. Can the studio provide a popular instrumental for me? Yes. The NatCave Studio has a library of industry-released instrumentals but we could never claim to have every one so if you need an instrumental please request it in advance. This way we can verify availability. I need an original instrumental. Will the studio provide one for me? Producers create instrumentals and as such, they are not included in the studio rate. You may request an original instrumental from us. You will negotiate a rate for the instrumental with the producer. Nathanial Foreman, the chief engineer of The NatCave Studio is an established Hip-Hop/R&B producer with over 600 available instrumentals and offers production deals to select artists. 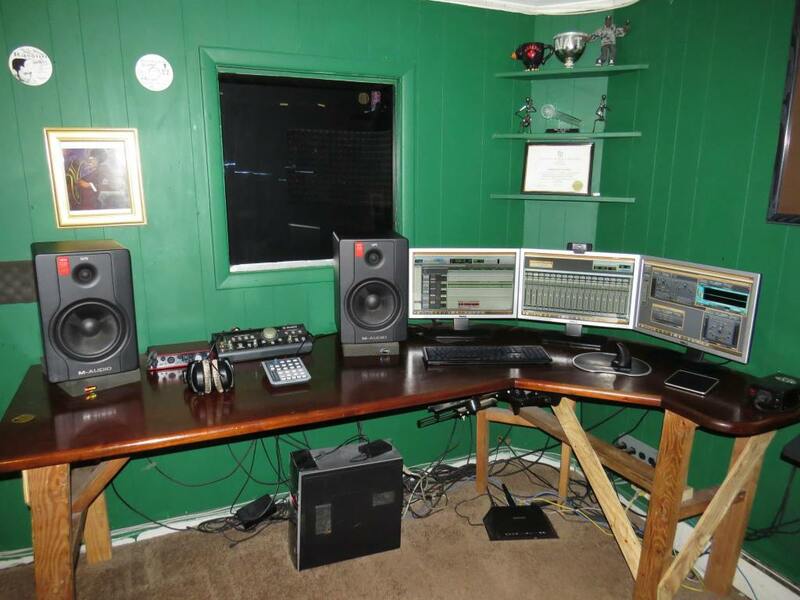 The production deals start at $500 per song and include the cost of studio time and engineering. 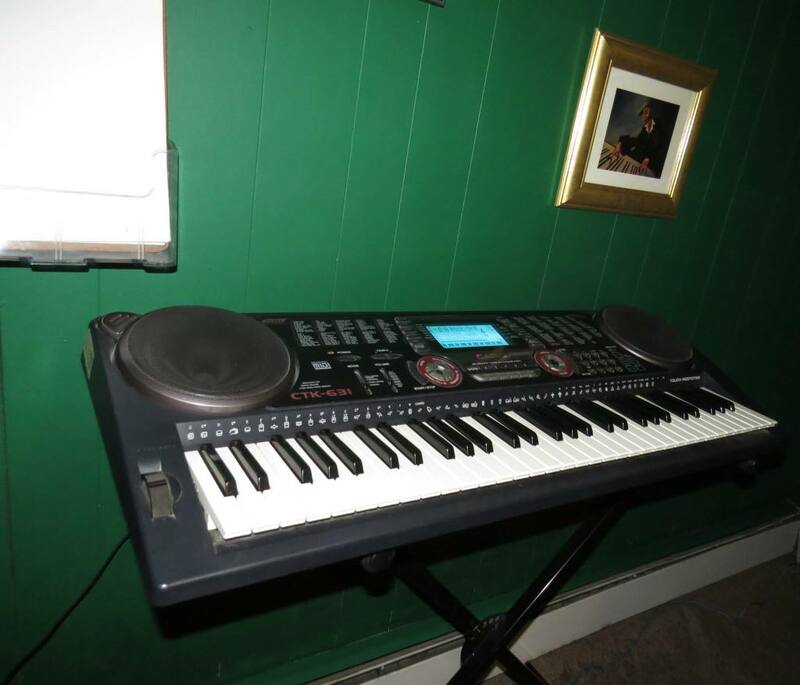 Instrumentals do not leave the studio until you make the purchase. Can I bring guests to my sessions? Yes. 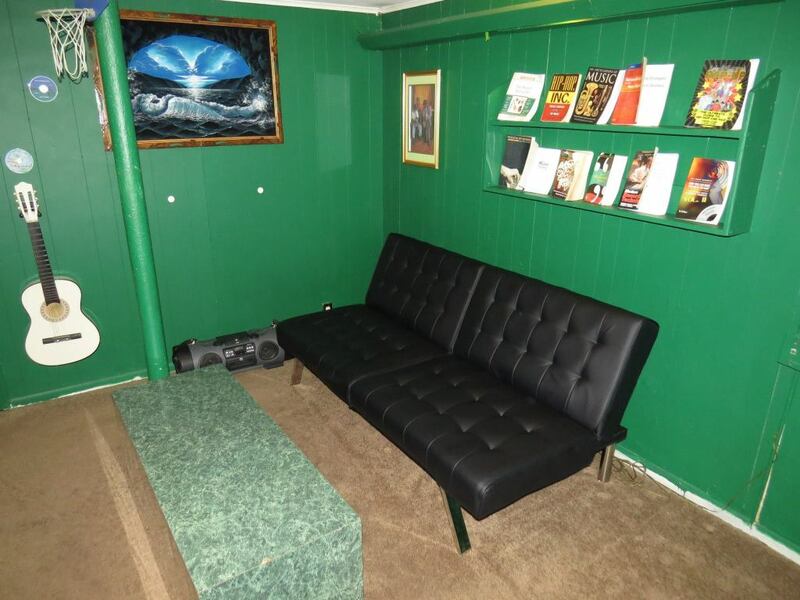 The studio can fit about 5-6 people comfortably. It is perfectly ok to bring others to the studio to accompany you during your session. Occasionally we notice artists like to bring “friends”. Avoid bringing people to the studio that may serve as a distraction. Ultimately, it wastes everyone’s time and more importantly your financial investment. The studio is not a hangout. Only people contributing to the project or your career should be there. The NatCave does not offer refunds for any work released for the studio. With the exception of technical difficulty, you are responsible for the administration of the session. You are paying for studio time which makes us responsible for providing you with access to the studio during a time frame we agree to. The NatCave is not responsible for what is accomplished during this time frame. I am listening to my track outside of the studio and I would like to comeback and correct something. Is this possible? Yes. The NatCave Studio keeps the editable version of your project on file and you can return to the studio and have it altered however you like. Who owns the copyright of my recording? Whoever is the financier of the project normally holds the copyright of the recording. The NatCave Studio takes no ownership over any recording you paid for. When you release the recording, you must mention the studio in the liner notes. You must also mention any individuals who contributed to the project. Can I learn how to engineer at The NatCave Studio? Yes. Inform us in advance that you are interested in engineer training and we will customize your session for teaching. Can The NatCave Studio help me promote my music? Yes! If you record a project at The NatCave Studio, you can send us a SoundCloud link to your song and we will repost it on our profile and social media channels. Can I earn free studio time? Yes you can! If you refer a friend to book a session at our studio, you will immediately get one free hour of studio time.